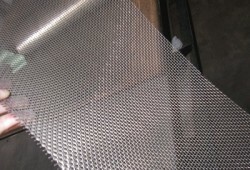 Inconel Mesh-Inconel 600 Mesh, Inconel 625 Mesh, Inconel 718 Mesh, etc. 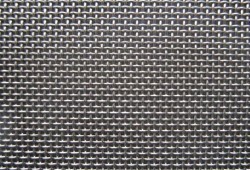 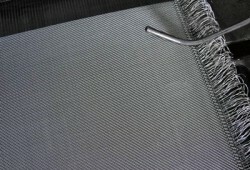 Inconel Mesh is made of Inconel alloys, it includes Inconel 600 Mesh, Inconel 625 Mesh, Inconel 718 Mesh, Inconel 617 Mesh, etc. 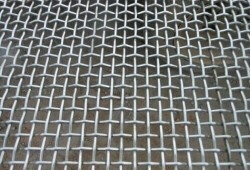 Inconel meshes are available in forms of woven wire mesh, expanded metal and perforated metal. 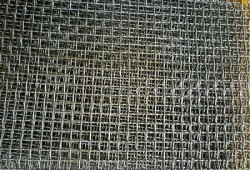 Inconel Mesh has excellent resistance to high temperature, carburization, pitting and crevice corrosion, stress corrosion cracking and oxidation. 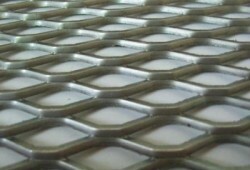 It is resistant to a wide range of corrosive media such as organic, inorganic compounds, acids and alkali. 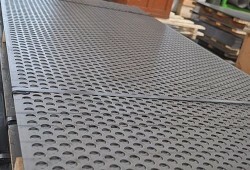 It has high temperature mechanical strength, creeping resistance and long service life. 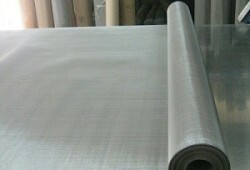 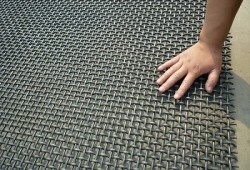 We manufacture inconel mesh with customized specifications and very strict quality control system.